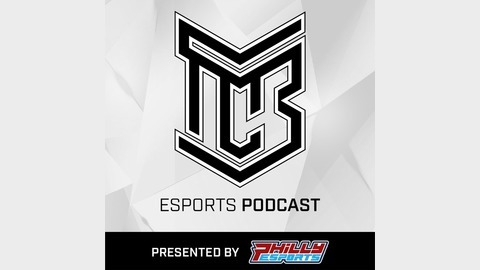 The Center Ring (TCR) is an esports podcast. We cover all the news, tournaments, and happenings in the esports world. 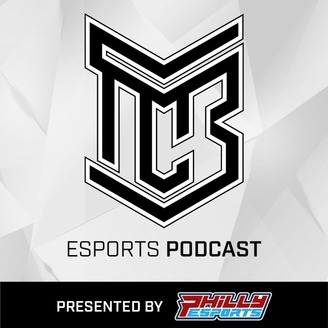 153: Playing Favorites Okay in Esports? Should teams feel bad for not attending events, and what games should be on your esports radar. 152: Are Mental Health Issues Caused by Gaming? 149: Is Franchising the Death of Esports?